Radu C: Time to clear this from the map. Thanks for attending! 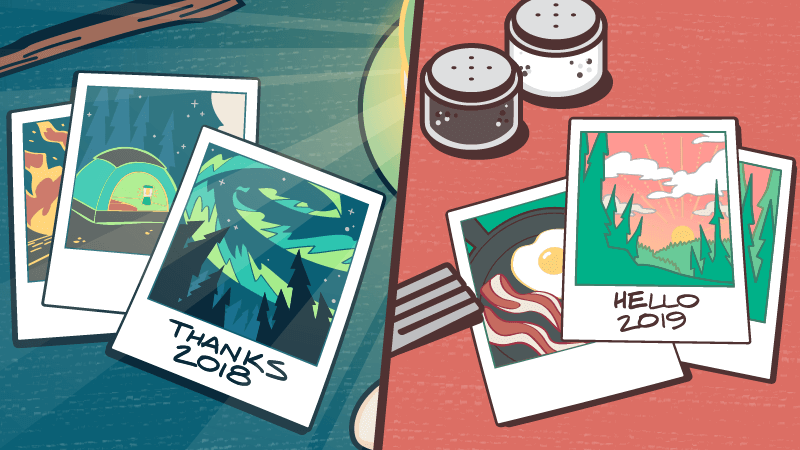 Find a geocache or attend an event on December 31 to earn the Thanks 2018 souvenir; then, kick off the New Year with the Hello 2019 souvenir. Let's see the city from a different angle!